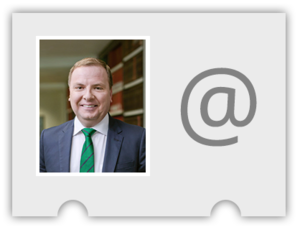 Ben is a barrister and nationally accredited mediator. He has a busy and multi-jurisdictional practice at the bar, specialising in government and regulatory matters including judicial and administrative review proceedings; civil litigation involving goverment entities; coronial inquests; commissions of inquiry; prosecutions and appeals. He also has a substantial practice in workplace relations and safety matters, including workers’ compensation proceedings and appeals. Ben has extensive experience appearing in and advising clients in relation to Royal Commissions; Commissions of Inquiry and inquisitorial processes. From 2016 to 2017, he was Counsel Assisting the Queensland Parliamentary inquiry Into Coal Workers’ Pneumoconiosis (“Black Lung” disease). He appeared as counsel (acting for the State of Queensland) in the Royal Commission Into Institutional Responses to Child Sexual Abuse and in the Queensland Organised Crime Commission of Inquiry. He also appeared as Counsel in the Barrett Adolescent Centre Commission of Inquiry and “Operation Belcarra” public hearings conducted by the Crime and Corruption Commission. 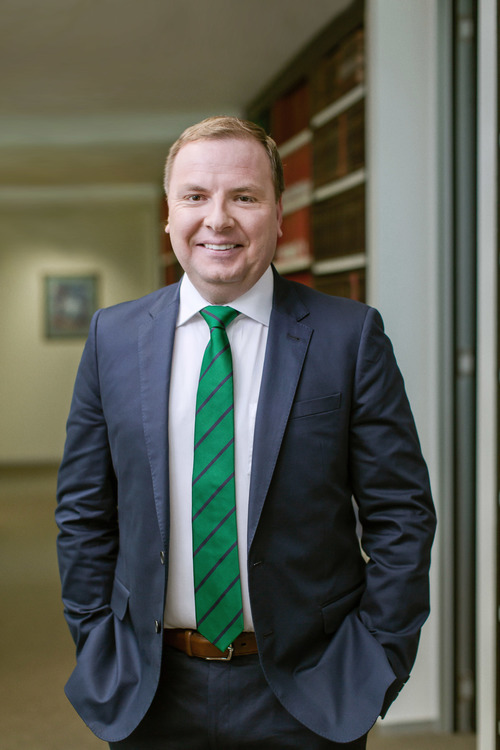 Ben was first called to the bar in 2006 after working as a prosecutor in the Office of the Commonwealth DPP and as a Judge’s Associate in the Supreme Court of Queensland. He has held senior public sector roles at the Legal Services Commission and Crown Law, where he was appointed Assistant Crown Solicitor. In addition to his trial practice, Ben is frequently briefed to conduct appeals, alone and as junior to Senior or Queen’s Counsel in civil, industrial and criminal jurisdictions. Ben is an approved provider under the Queensland Government Whole of Government Legal Panel Arrangement for Barristers and the Commonwealth Government Legal Services Panel arrangements. He is a member of the Workers’ Compensation Regulator Panel of Barristers. As a mediator, Ben primarily assists clients in the areas of commercial and business disputes and industrial/employment disputes.